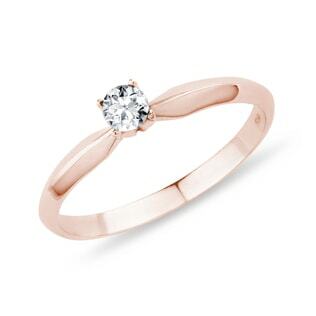 Looking for something that is modern and timeless at the same time? 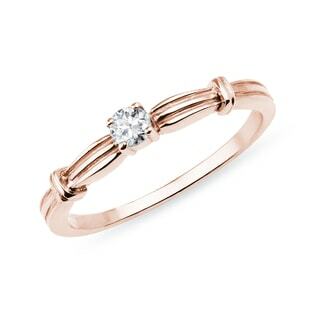 Look no further than our gorgeous selection of rose gold rings. 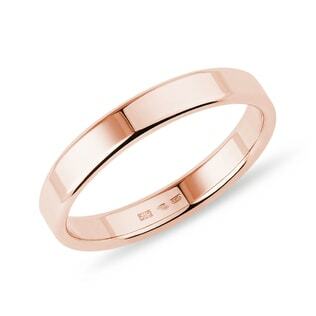 Rose gold is the perfect combo for those wanting something old and new. 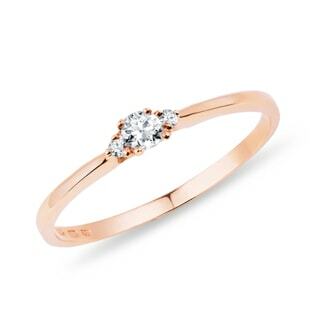 With warm champagne diamonds, it has a vintage look, but when paired with a sparkling white diamond, it’s totally on trend for engagement and wedding rings. 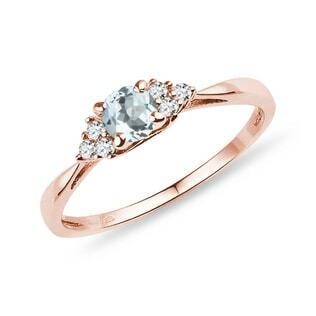 Add in some more colour for a unique design--experiment with pink morganite, green emerald, purple amethyst or maybe even a blue diamond!